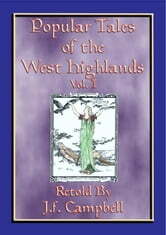 This 1st volume contains 23 Scottish ursgeuln, or tales, from the Western Highlands of Scotland. These are tales and stories in which something ‘Fairy’ or magical occurs, something extraordinary--fairies, giants, dwarfs, speaking animals, or simply the remarkable stupidity of some of the characters. Murchag A's Mionachag and more. But these aren’t just a collection of amusing and entertaining stories. In the days before schools these are the tales that were used to teach the lessons of life. 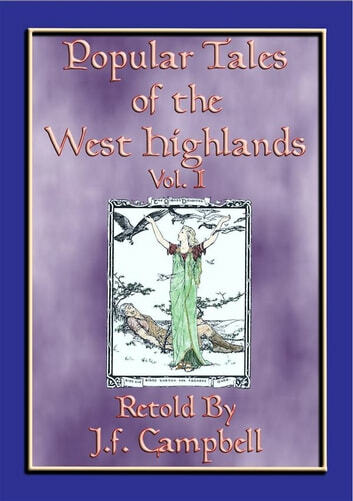 The story of MURCHAG A'S MIONACHAG, for example, is legendary among the Gaelic tales. It is the infant ladder to learning about the chain of cause and effect, and fully as sensible as any of its kind. It used to be commonly taught to children of five or six years of age, and repeated by school boys, and was often recalled by grownups in all parts of the Highlands. 10% of the publisher’s profit from the sale of this book will be donated to the Prince’s Trust.